The 2011 Architectural Glass and Metal Catalog is PRL’s second catalog. The NV-ED11 is a more updated version of our 2008 catalog. It’s a smaller catalog but it focuses on our most popular complete architectural glass and metal systems and specialty hardware. Our new panic device systems are one PRL’s hottest selling products, which you can now find our 2011 catalog. 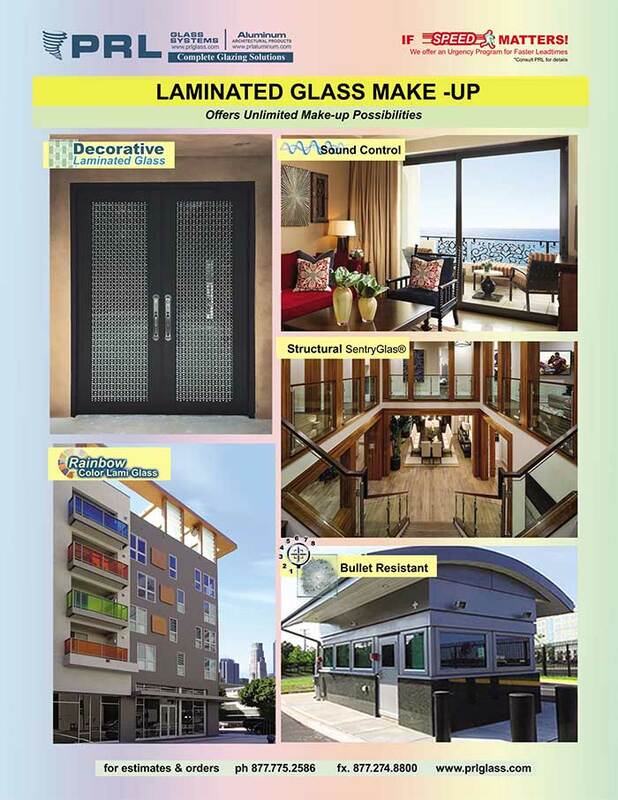 This catalog is filled with specifications, pictures and the different glass and metal hardware options to build your specific glass or aluminum project. The 2011 catalog doesn’t only highlight some our traditional systems such as shower doors and entrance doors but it also sheds light on our innovative systems such as the Curtain Wall, the Ruby and Tiffany All Glass Sliding Doors and the guardrail and handrail systems. PRL’s number one goal is to serve you with the best architectural glazing solutions in the industry.